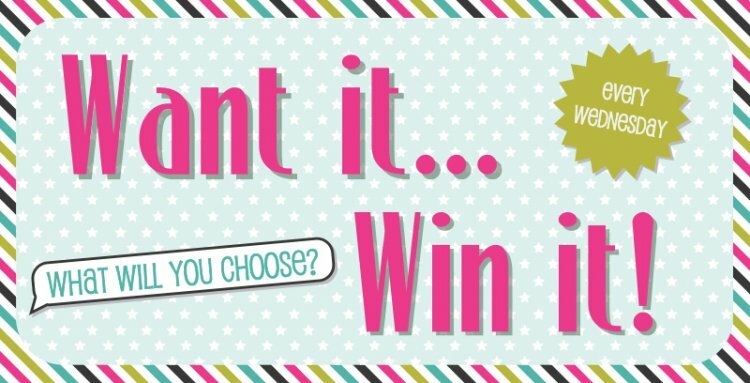 Every week we run our Want it Win it giveaway so that one fantastic crafter can win a prize they’d love to have! Have a ponder, what are you itching to craft with? If we got to choose, we’d pick the fab First Edition Weather dies, they’re perfect for our April shower makes! Now it’s your turn, COMMENT below and tell us what you would like to win from our great selection of Trimcraft products. Check back tomorrow to find out who who the lucky winner is!